The automatic detection of the vibration signature of rotating parts of an aircraft engine is considered. 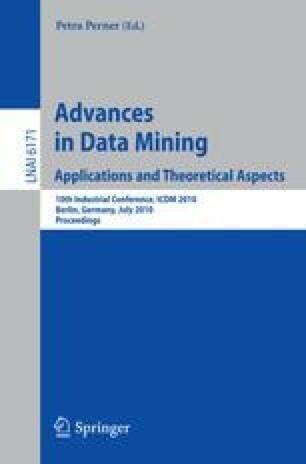 This paper introduces an algorithm that takes into account the variation over time of the level of detection of orders, i.e. vibrations ate multiples of the rotating speed. The detection level over time at a specific order are gathered in a so-called trajectory. It is shown that clustering the trajectories to classify them into detected and non-detected orders improves the robustness to noise and other external conditions, compared to a traditional statistical signal detection by an hypothesis test. The algorithms are illustrated in real aircraft engine data.